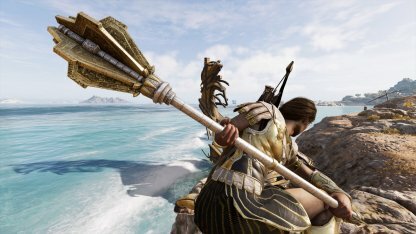 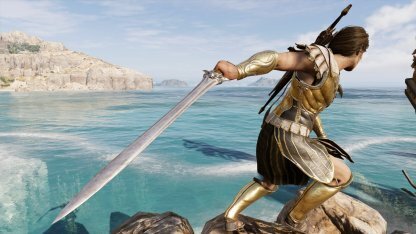 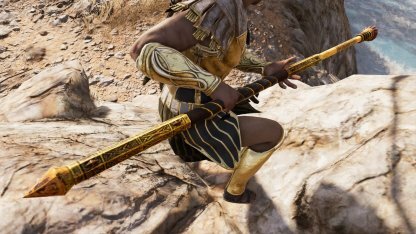 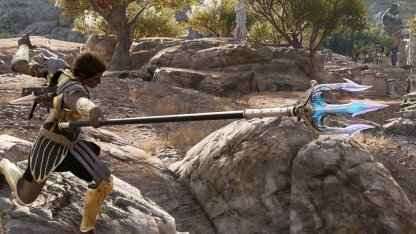 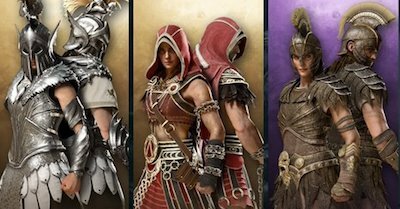 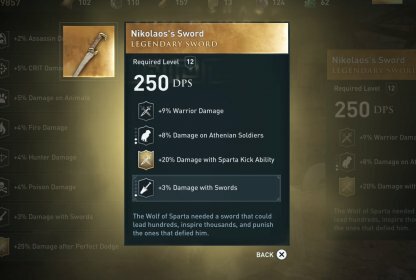 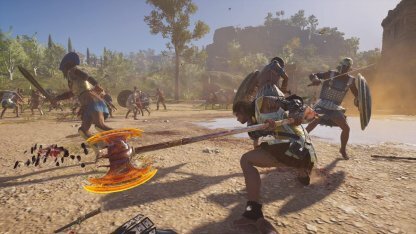 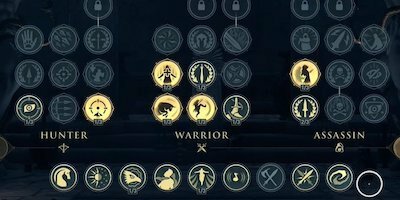 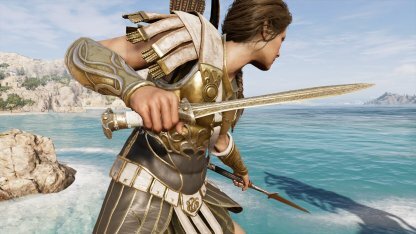 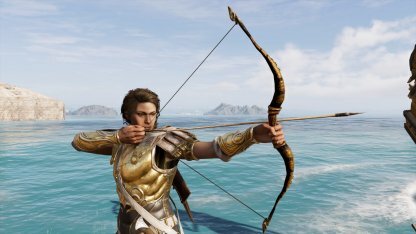 Learn the different traits of the Heavy Bladed weapon class in Assassin's Creed Odyssey! 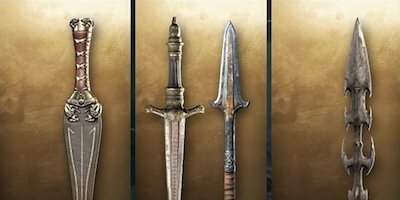 Check out the DPS, Abilities, & more for different Heavy Bladed weapons. 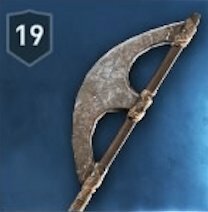 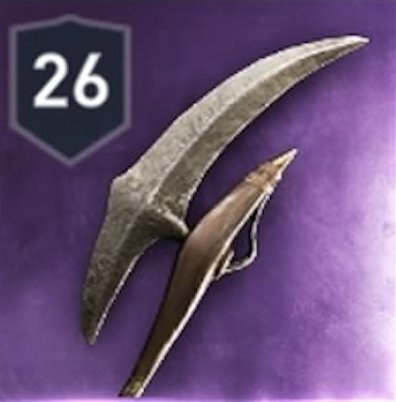 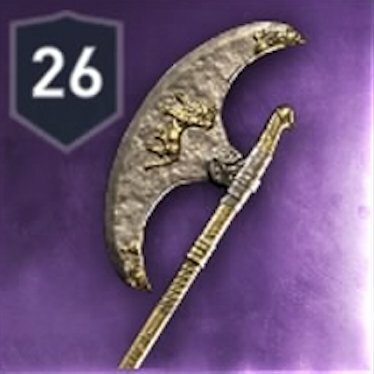 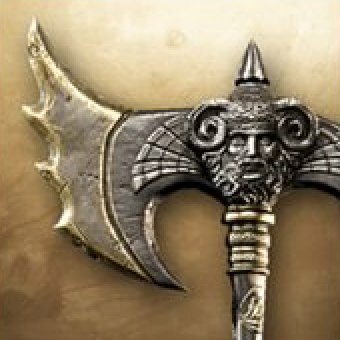 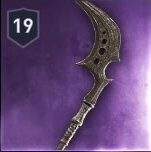 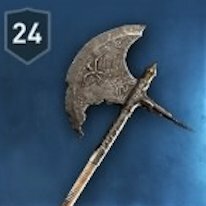 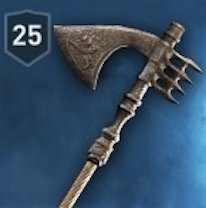 The Heavy Bladed weapon can deal lots of damage in a single swing. 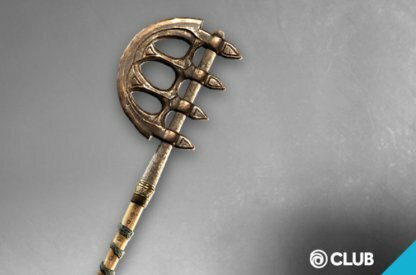 It also swings around you allowing you to hit more enemies in your vicinity! 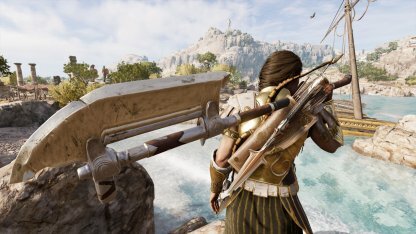 The Heavy Bladed weapons class is a slow weapon since it requires two hands to wield. 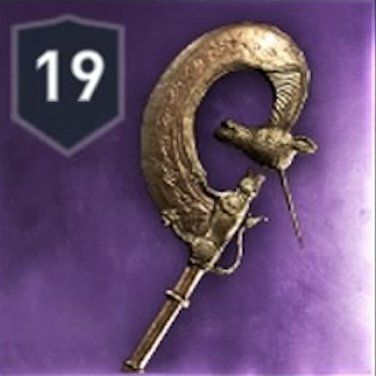 Remember to time your attacks to make them connect with the enemy! 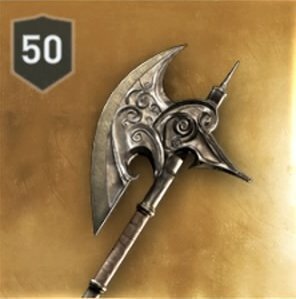 Despite it being slow, it makes up for it by being able to hit enemies that are just a bit out of reach.